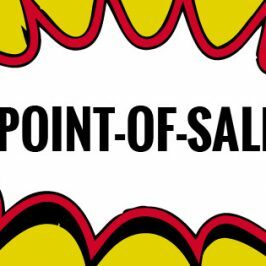 We have a huge range of point of sale displays including FSDU designs, dump bins, CDUs that can be perfectly designed for your shop floor. 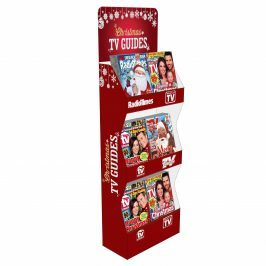 Our displays will help to build your brand or product! Here at Kenton we work endlessly to offer a friendly and efficient service to all our customers. We’ve been established for over 50 years, working with all the major UK supermarkets and high street retailers. For dump bins, wobblers, FSD Units or any other POS, we have the ability to work to any dimension, of any complexity, We work with the highest quality material while keeping cost effectiveness at the core of our operations. We promise you value for money every time!. 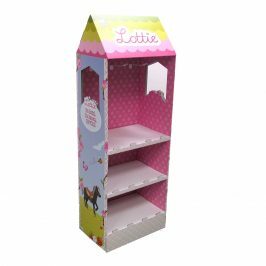 However big or small your project, and whether you need dump bins, an FSDU or any other point of sale display, we are sure we can exceed your expectations. 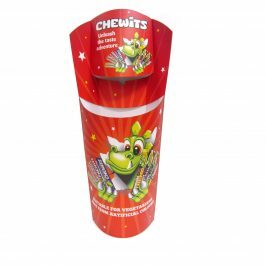 If you would like to see some examples of our recent display stands, dump bins or FSDU designs, check out our Recent Projects Page or get in touch today for a free quote, 3D visual and unprinted prototype! Our FSDUs deliver results instore! 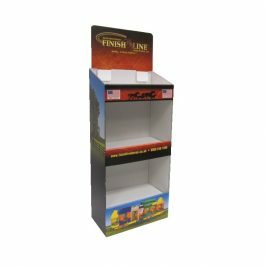 Cardboard point-of-sale displays such as floor standing displays (FSDU), countertop displays and pallet displays are excellent ways to make your product stand out in store.